SPECIAL OFFER (UK Only): Contact Ems (info@emshancock.com) to purchase all 4 books for £34 and get a FREE copy of my CD! or purchase any 2 books for just £15! Are you battling with addictive behaviours? Is your life dogged by destructive thought patterns? Do you struggle to believe you will ever be truly free? Do you make the same goals every year but never reach them? If you answered yes to any of those, GOOD NEWS! This book is for you! 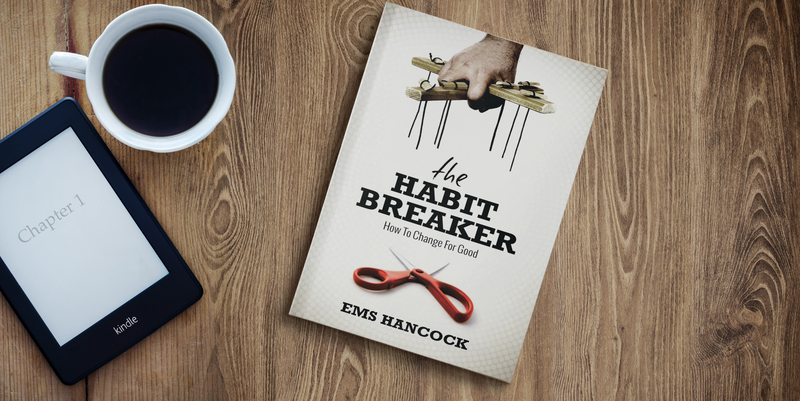 With gentle biblical wisdom and raw honest vulnerability, Ems Hancock shares how she conquered an eating disorder and other problem habits to live a life of freedom. She shares how you can do the same. The kindle edition can be downloaded here.